Whether it be country, reggae, blues, Marc Halun likes to play it all. In his real life, Halun is a teacher in his home town of Beaumont. 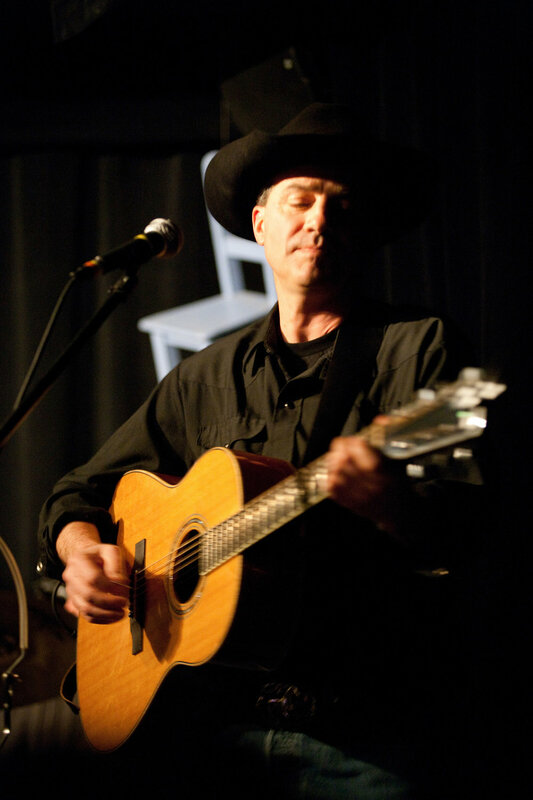 When he’s not playing solo, he plays in a western group called Ranger Creek Wranglers.